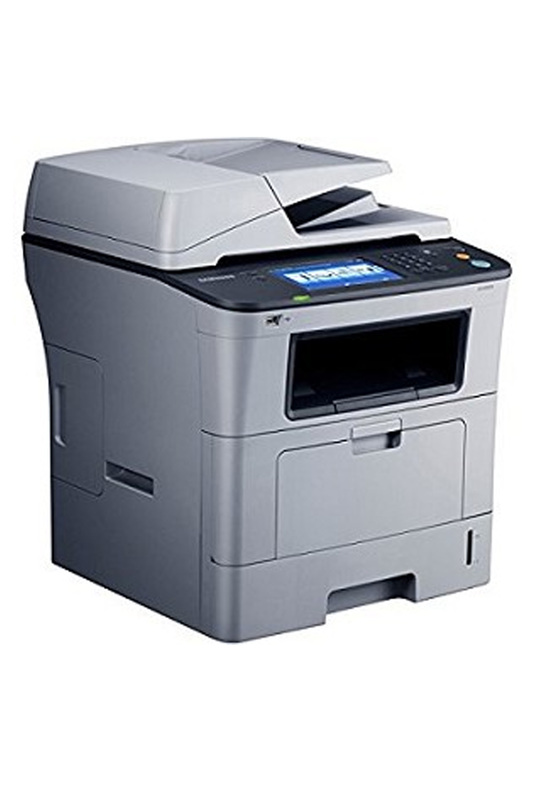 Samsung Xpress SCX-5935NX 35ppm Black White Multifunction Copy Print Scan Fax offers a high output with worry-free troubleshooting to boost productivity. Capable of printing 80,000 sheets per month at a low cost per printout, you can get the most out of your printer even in the most challenging business environments. 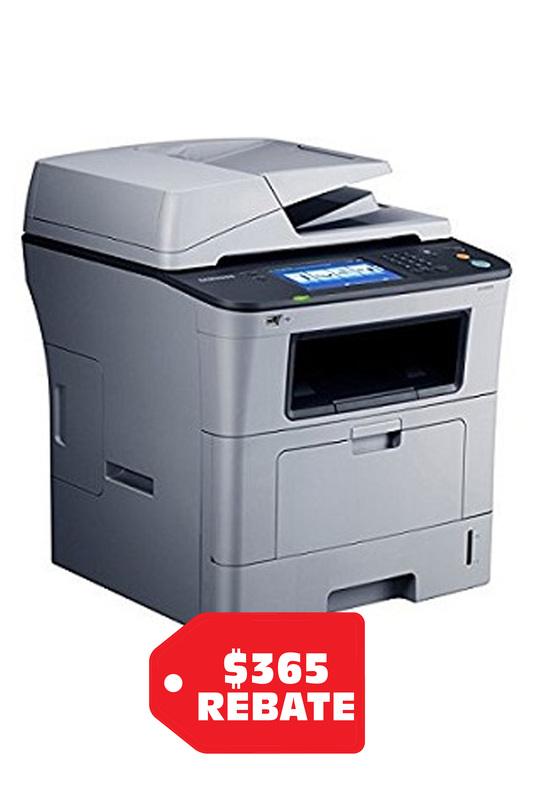 And with the built-in one-touch function you can enjoy fast, easy-to-use copying features. THE NET PRICE IS AFTER $365 REBATE, VALID WHILE SUPPLIES LAST! 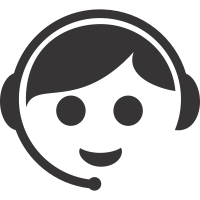 RECEIVE $385 POS REBATE FOR 3 UNITS OR MORE, RESULTING IN THE NET PRICE OF $579 EACH!